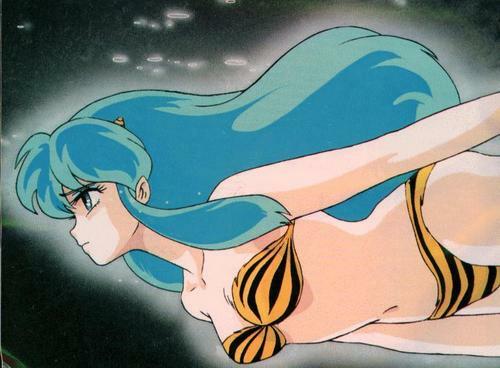 Sad Lum. . HD Wallpaper and background images in the Urusei Yatsura club tagged: lum urusei yatsura. It's a very beautiful picture of Lum. She's my favorite character from this series.